How are you guys! 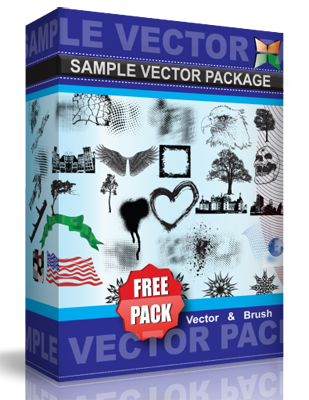 Now we will give you ecology vector logo elements. Most of us are now ecosystem-wise. We do our jobs, thinking of working in harmony with the earth’s eco. Mother Gaea as we all know it, surely is happy that we make sure all we do is efficiently making almost zero waste, thru known recycling and acts that minimizes garbage. With these elements, entities may use it to make your custom logos for that nature and earth related designs. You can also use it as is as a logo on its own! This logo is under Creative Commons Attribution License.